All Made Up by Kara Isaac (Bellbird Press, Sept 28) - Kara Isaac writes genuine characters who capture your heart & sweet romances that hit you in all the feels. Her newest one is sure to leave you laughing, swooning, and maybe even shedding a few tears. 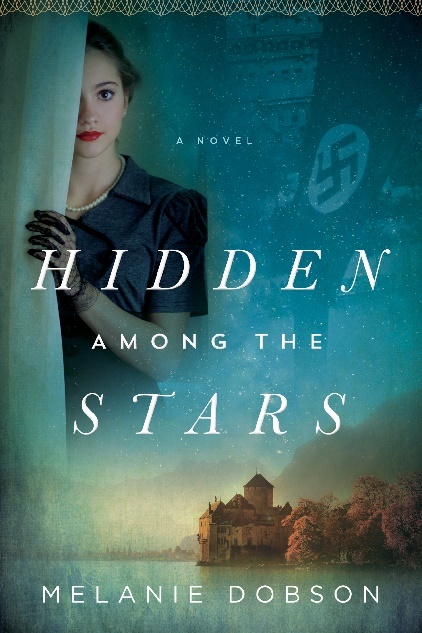 Hidden Among the Stars by Melanie Dobson (Tyndale House, Sept 4) - Melanie Dobson is one of my very faves in the timeslip genre. The historical thread – set in 1938 Austria – will no doubt be moving & powerful, and the contemporary thread is set around a bookstore so already we’re winning. A Tale of Two Hearts by Michelle Griep (Shiloh Run, Sept 1) - Everything Michelle Griep writes is a must-read. Combining a Dickens-esque feel with Christmas, romance, and mystery means this one is right up there at the top of my dangerously-teetering TBR pile. The Cost of Betrayal by Dee Henderson, Dani Pettrey, and Lynette Eason (Bethany House, Sept 4) - Speaking of mystery … three brand new novellas from three of the reigning queens of romantic suspense all in one place?? I’m pretty sure that’s the very definition of a must-read! Meet the Sky by McCall Hoyle (Blink, Sept 4) - Hoyle’s debut young adult novel was absolutely stellar, and I expect her sophomore offering to be as well. It’s a story of “love, letting go, and the unstoppable power of nature” and it looks like it’s going to be impossible to put down once you start reading! 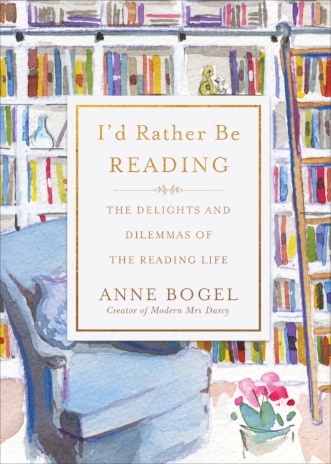 I’d Rather Be Reading by Anne Bogel (Baker, Sept 4) - Every avid reader needs to buy a copy of this book for their own collection. From the popular reading lifestyle blogger Modern Mrs. Darcy, these essays are fun and engaging, reminding us of the power of books to shape a life. 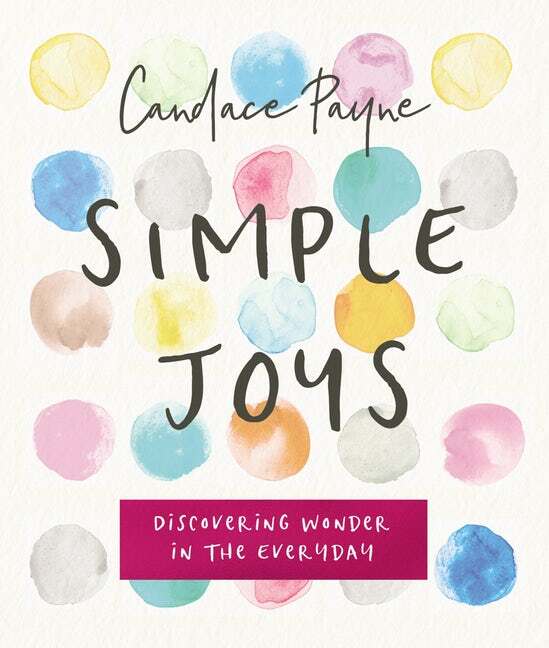 Simple Joys by Candace Payne (Zondervan, Sept. 25) - From the woman who put on a Chewbacca mask and left us laughing hysterically right along with her, this fun & colorful book teaches us how to find joy and wonder in the everyday moments of life. Even if we’re struggling with loneliness, discontent, and unhappiness. Beauty in the Breakdown by Julie Roberts (Thomas Nelson, Sept 18) - Country music artist Julie Roberts is no stranger to ‘difficult’ – an alcoholic father, the devastating floodwaters that hit Nashville just when her career was taking off, and the debilitating effects of multiple sclerosis. Her story of choosing to overcome is powerful and inspiring. Keep in mind this is only scratching the surface! Head to your nearest library, bookseller, or Amazon and get your read on with any of these titles - or the countless other great books releasing this month! What's on YOUR must-read list for September?